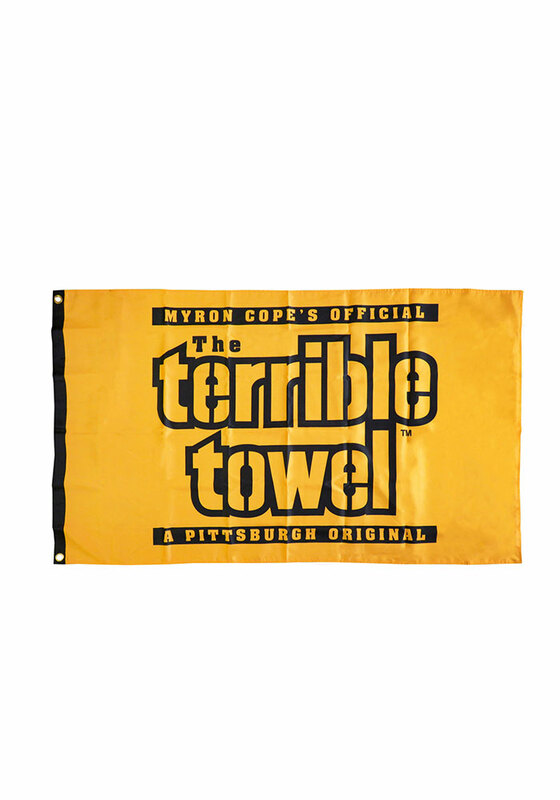 When you want to show off your Steelers pride, and you want the entire neighborhood to see, this Terrible Towel flag is the perfect way to display your fandom. The flag grommets will hold the flag in place so it waves outside while you cheer on your team on TV or at Heinz Field. Flag pole not included. Go Steelers!